Gloria Yekani Peni is divisional director for group finance and risk at Liberty Life. She joined Liberty Group in 2003 as head of IT finance, and previously worked at Accenture and Chevron (Caltex). She serves on the Libcare Medical Aid and Katlego BEE boards of trustees. She is a chairman of the procurement and enterprise committee of the Association for Savings and Investment of South Africa. And, she is a founding member and chair of Inkwenkwezi High School Alumni. Nomncedisi is also involved with Dorah’s Ark, an NGO that provides for orphaned, vulnerable, and impoverished children. She loves cooking, reading, going to the gym, and spending time with family and friends, and is the proud mother of her three children. 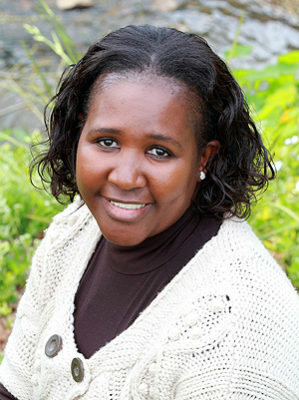 Nomncedisi has a computer science degree from the University of Cape Town and has studied financial management and finance. She is a Fellow of the seventh class of the Africa Leadership Initiative-South Africa and a member of the Aspen Global Leadership Network.